How Far is Ke Shakthi Enclave? This is KEH’s project offering economically viable and aesthetically built apartments with high quality in Ammaiyappan Street @ Royapettah. This area is the most preferred area for people of all classes & religions. It offers 12 comfortable – both single & double bedroom apartments with abundant water resource. The residence is well connected to prime business locations in the city, prominent educational institutes and popular shopping destinations. These designer apartments have contemporary architecture and natural ventilation. Each core plate has 4 units and all the units are vasthu compliance. We at KE Housing believe in providing the best quality residences for the most optimal price. We strongly are against over pricing our products and totally believe in providing the customer full "Value for Money". KE HOUSING PRIVATE LIMITED (KEH) is a fast-growing business house straddling housing project development, constructions, hotels and many more. A name that symbolizes the great Indian spirit and epitomizes the newfound entrepreneurial dynamism of this country. 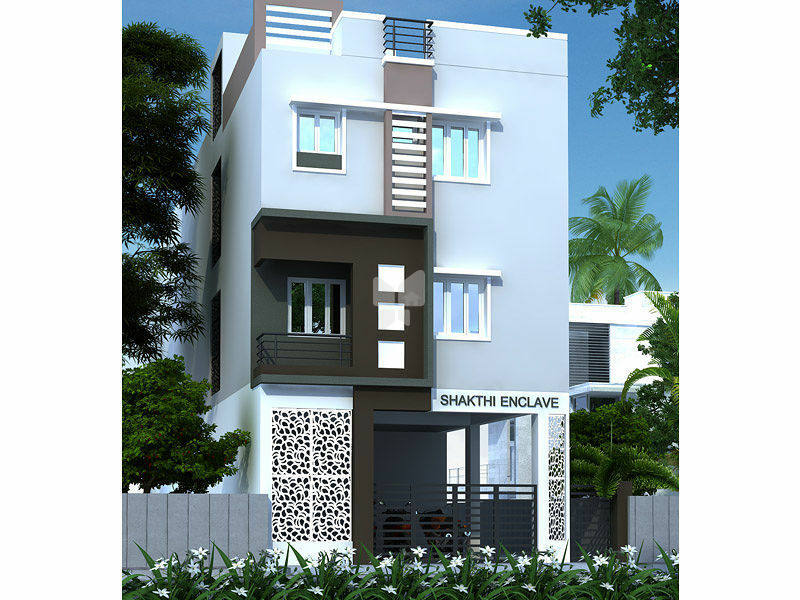 Innovatively conceived, imaginatively built, energetically run and managed by professionals with vast experience in the industry, KEH has acquired land banks in and around Chennai, Trichy and other parts of Tamil Nadu, and has plans to add value to these lands by developing projects of everlasting beauty. From building beach houses to beautiful homes, from building housing colonies to landmark buildings, KEH takes immense pride in the properties that it develops.